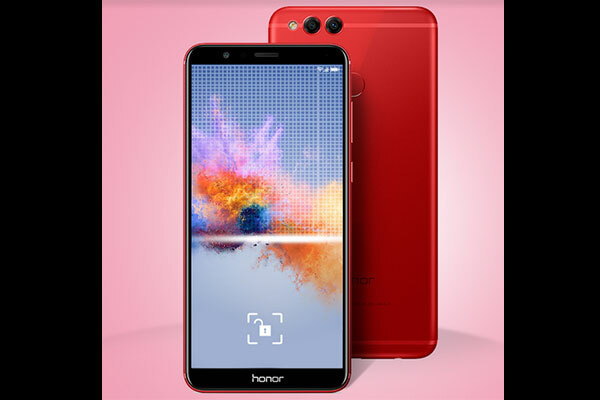 Honor, the leading smartphone e-brand under the Huawei Group, is rolling out the new and advanced Face Unlock feature in their recently launched phones: Honor 9 Lite and Honor 7X. The feature only requires a software update as the Honor team has already considered and built in the hardware requirements for the new feature. The exclusive feature adds more value to the accessible phones, giving them that flagship-like quality. As its name suggests, the Face Unlock feature allows you to unlock the Honor 9 Lite using your own face. You need to enrol your face by accessing the Face Unlock feature in the Settings menu and then simply look at the front camera of the device. This helps the provided facial recognition technology recognise your face and enable an easy unlocking function over the existing fingerprint, pattern, or PIN unlock. On the security front, the Face Unlock feature is based on biometric identification technology, which can effectively prevent a user’s device from being unlocked by using duplicated photos, videos, printed photos, or in circumstances where users’ eyes are closed through facial recognition.